"These guys know what they are doing and helped us find the best solution." "I am so busy running my business I don't have time or energy to supply coffee which my employees NEED! 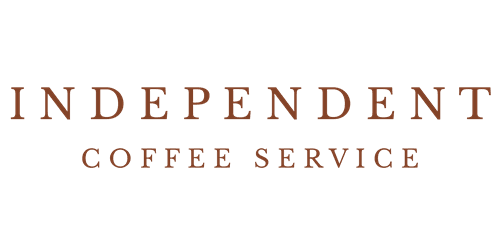 I love Independent Coffee Service, they make everything so easy and keep my employees happy!" "Vending machines are stocked with fresh snacks. Couldn't ask for more!"